Sometimes it can be interesting to watch movies and TV series in their original language. 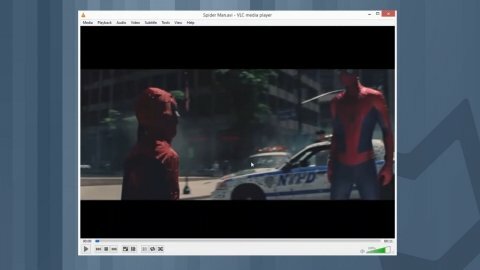 VLC Media Player, probably one of the best multimedia players around, offers its users the ‘Subtitles’ function that allows us to import SRT files straight to our videos. Find out how to add subtitles with VLC Media Player without any further complications.